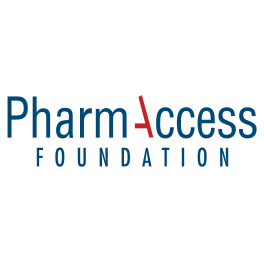 The PharmAccess Group is a dynamic international organization with a digital agenda dedicated to connecting more people to better healthcare in sub-Saharan Africa. 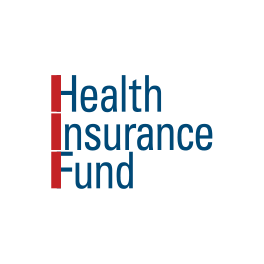 We focus on innovation to serve doctors and patients, through mobile technology, loans to doctors, health insurance, clinical standards and impact research. Working in public-private partnerships, we leverage donor contributions to increase trust throughout the health system, reduce risks, and pave the way for investments. We aspire to be an entrepreneurial thought leader with effective on-the-ground programs based on a thorough problem analysis. 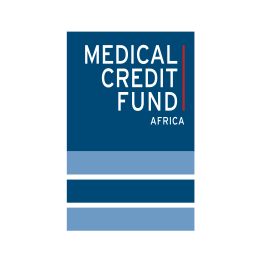 With over 60 percent of staff based in Africa, we are firmly rooted in Africa. Our specific approach to development attracts international attention, including a G20 prize for innovative financing presented by President Obama, the National Postcode Lottery’s prestigious “Droomfonds”, and two Financial Times/IFC essay awards. The Interim Company Secretary supports senior management by coordinating organizational aspects of our business. S/he will stay abreast of applicable regulatory regimes and donor requirements that may have an impact on our operations. 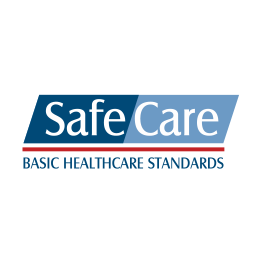 This includes regulatory and contract obligations, international standards and best practices throughout the organization. S/he ensures management is informed as to present and future legislation and regulatory developments in jurisdiction and corporate governance. The Interim Company Secretary will report directly to the Chief Operations Officer. S/he will work together with a small team of professionals tasked with mitigating our organization’s legal and compliance risks, raising the awareness of legal and compliance obligations, and to define, deploy, and sustain a robust compliance program across the organization’s operations. Coordinating and optimizing internal and external reporting obligations. Consistency, attention to details, accuracy. PharmAccess offers an excellent job opportunity in a dynamic international environment with solid terms and conditions in accordance with sector standards. PharmAccess has a fulltime workweek of 40 hours, 25 days leave annually, an attractive collective pension plan and a very comprehensive collective health insurance scheme. Suitable candidates can apply by filling out the application form on our recruitment page: http://webapp.pharmaccess.org/hrdoc. The deadline for application for this position is 24 October 2016. The position is a maternity leave replacement for 32-40 hours a week, starting as soon as possible. For more information, please see www.pharmaccess.org or contact our HR Manager Vincent Telling at +31 (0)20 5667158.